As part of the activities commemorating its 30th. 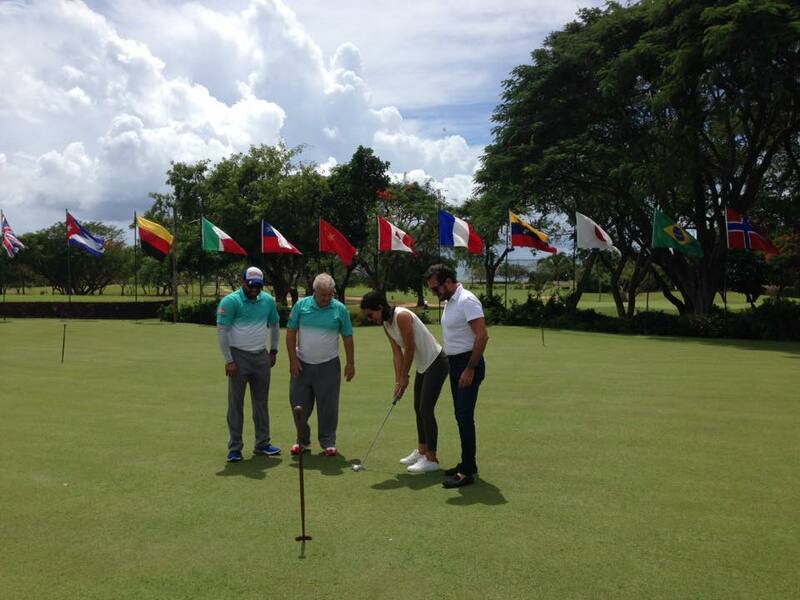 anniversary, Viva Wyndham Resorts hosted a golf tournament at The Links Golf Course located in Casa de Campo. Ettore Colussi, President of Viva Wyndham Resorts, said the tournament’s objective was to share and celebrate with friends who have manifested their support for the hotel chain for the past three decades. He also revealed the company would continue its celebration with other activities of an educational, charitable, environmental and social nature. 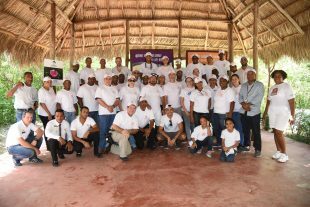 The tournament was played in scramble format with the participation of 72 players from the Dominican business sector. Category A was commanded by the duo comprised of Tommaso Cutri and Emilio Vásquez; second place went to Francisco Melo and Calixto Gabriel; and, in third place, Salvador Abatte and Benjamin Arias. Category B was comprised by Miguel Pimentel and Kelvin Fernández, winning first place. Meanwhile, Rogelio Sequeira and Oswaldo Berrios won second place. Third place was commandeered by Freddy Mazara and Narciso Morales. Whereas, Roberto Castillo and Edmundo Gracia obtained Best Raw Score of the tournament with 66 strokes. 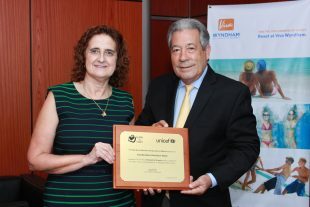 The tournament award party was held in the Viva Wyndham Dominicus Beach hotel, where participants enjoyed a succulent beachfront dinner, live music and raffles.